This was a personal piece that was published in Barbara Brownie’s book Type Object. 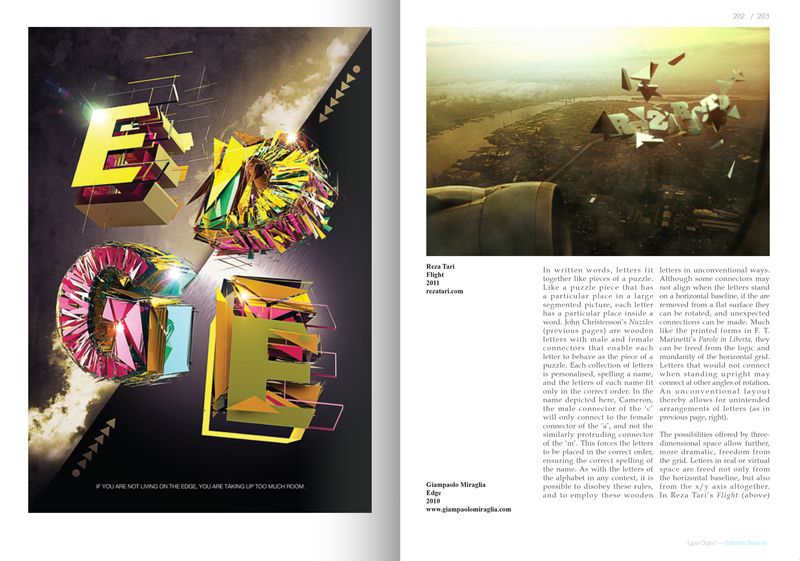 The book showcases creative ways typography is used in Graphic Design. I took the picture on a flight over Philadelphia. 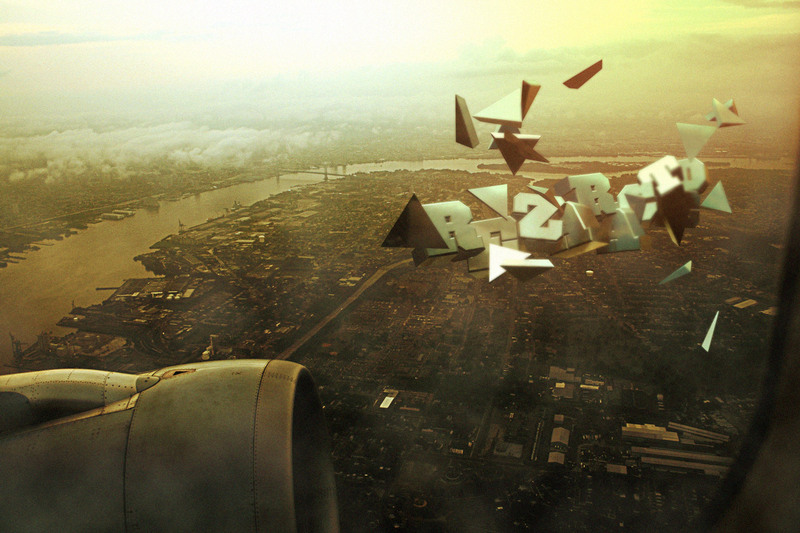 The 3D typography was created in Cinema 4d and the piece was finalized in Photoshop.